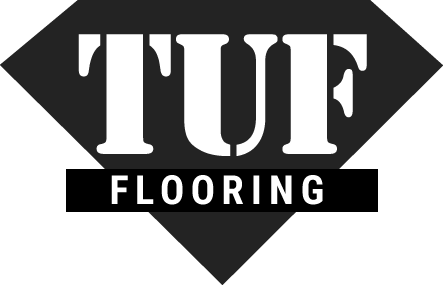 Here at TUF Flooring, we recommend frequent carpet care and maintenance to keep your new carpet looking beautiful and feeling plush. We understand you don’t necessarily have a lot of time to invest in upkeep, but following some simple and easy care and maintenance habits will ensure the longevity of your carpet. Establishing a preventative maintenance routine is a great first step (pun intended!). Remove outdoor shoes before walking across your carpet so you don’t track dirt inside the house and use a good quality carpet pad for additional support. Create a care and maintenance routine that also works with your current cleaning schedule. 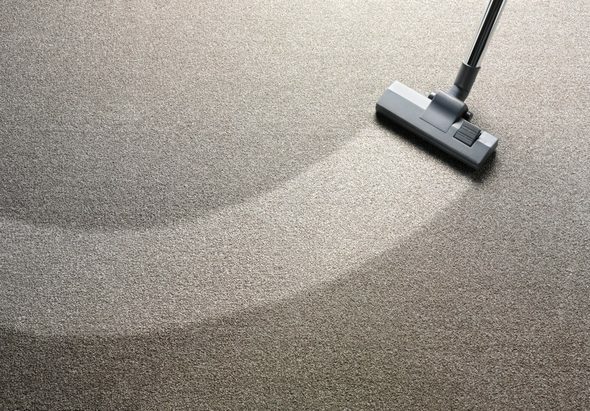 For most of our products, daily to weekly vacuuming with a manufacturer’s approved appliance is really all you need to keep your carpets looking and feeling wonderful! Incorporate a deeper clean for your carpet into your spring-cleaning to remove any wintery residue, or at the first signs of autumn. It’s important to prepare your home for each new season so that no dirt or dust accumulates. If you entertain a lot or have young children and pets, messes can fall onto your carpet over a period of time, no matter how hard you try to be careful. Luckily, many of our carpets are sold with stain resistant technology built into the fibers. Looking for additional information about upkeep for your carpet?